It's a bit unexpected and I just learned it ! 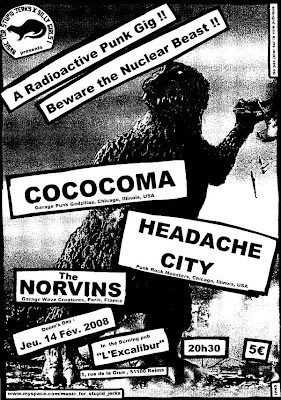 The Norvins will play in Reims (France) next week. Good news isn't it ? Hope to see ya there !